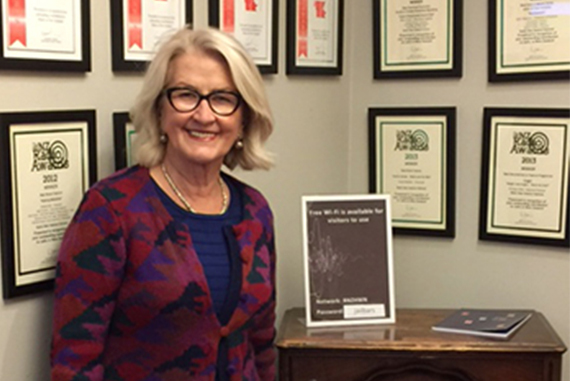 UK economist Ann Pettifor visited New Zealand in April to be a keynote speaker at the Institute of Directors’ leadership conference. Although she was only here for a few days, Ann made time to give a public talk at AUT on the topic of housing unaffordability, raising the question whether national governments can promote affordability given housing and finance are both global markets. A Keynesian monetary theorist, Ann believes the next financial crisis could be triggered by rising interest rates. Trump has appointed a hawk to the Federal Reserve, who has signalled his desire for four rates rises this year alone. These might not happen, but if they do, holders of debt will find themselves in trouble, particularly if the value of the assets backing the debt fall. A source of concern for Ann is the amount of global debt, which is higher now than before the GFC. On housing unaffordability, Ann identified uncontrolled capital flows across borders, and housing being an attractive investment class for speculators, as underlying reasons for high prices. Unless speculation is reined in, building more houses just creates more opportunities for those with liquidity to make capital gains.